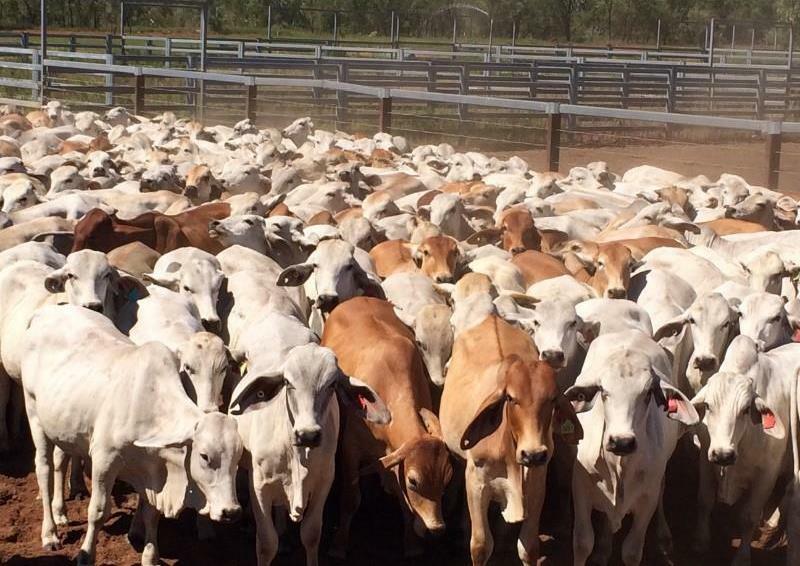 The Brisbane-based AAM Investment Group is believed to have paid more than $60 million walk-in walk-out for the NT’s Legune, including 27,000 Brahman cattle. THIS week’s property review includes a wrap up of recently completed sales, and a separate article on interesting recent listings across the country. The sale of the 285,270ha northern Victoria River district property Legune Station in the Northern Territory, is close to being finalised. The Brisbane-based AAM Investment Group is believed to have paid more than $60 million walk-in walk-out for the property, including 27,000 Brahman cattle. AAMIG funds, invests and manages a diverse portfolio of agricultural, commercial property and infrastructure development assets including livestock supply chain investments and regional saleyards. Recently, the company signed a long-term lease to operate the Longreach saleyards in central western Queensland. AAMIG is planning to sub-lease part of Legune back to the Seafarms Group which is seeking to develop a 10,000ha prawn farm, known as Project Sea Dragon. According to Frank Peacocke from Darwin-based Herron Todd White, late last year, Seafarms approached the then owners of Legune Station for an option to purchase the property on the basis that a 30-year renewable non-pastoral use permit was granted (under the Northern Territory Pastoral Land Act) to permit the development of the first stage of Project Sea Dragon (PSD) aquaculture facility. Legune is situated close to the border of Western Australia, 130km east of Kununurra and 220km east of Wyndham. It boasts 600sq km of floodplain country adjacent to the Ord River and has one of the biggest privately-run dams in Australia – consisting of a 35 gigalitre freshwater dam which can reportedly store a further 20 gigalitres. The pastoral lease, once an outstation of Victoria River Downs, can reportedly carry 32,000 head of cattle. Mr Peacocke said the full details of the contract price remained confidential. “It is expected to reveal a continued demand for live cattle export dependant pastoral country in the Northern Territory with the exception however, that this deal did offer a point of difference with the proposed additional income stream offered by the proposed sublease to Seafarms,” he said. Mr Peacocke said the final investment decision by Seafarms is yet to happen. Regardless of the outcome, AAMIG will run cattle on the balance of the pastoral land, which will be further developed for pastoral use – with the company keen to invest more in water management. Geoff Warriner who has been handling the sale for CBRE refused to disclose any details at this stage. A well-known rural identity has purchased the historic New England cattle breeding and fattening property Prestwick for around $5 million. Chris Meares from rural property specialists Meares & Associates said the Sydney investor, who has other rural interests, is looking to further develop the property with the backgrounding of cattle and even perhaps producing prime lambs. The 1171ha property enjoys all the features of the high country, including trap and basalt soils, an altitude ranging from 800m to just under 1000m above sea level and an annual average rainfall of more than 900mm a year. 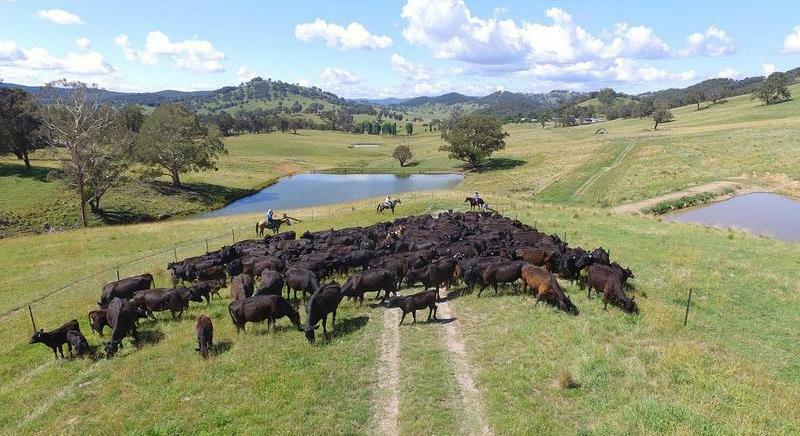 Located 55km south-west of Walcha and 53km from the regional centre of Tamworth, Prestwick traditionally carries 450 Angus breeding cows and heifers. An original homestead built by English botanist and explorer Allan Cunningham, who took up the block in the 1840s, still stands. Prestwick boasts a 2.5km frontage to the permanent Mulla Creek, as well as 31 large spring-fed dams, an equipped bore and a series of seasonal spring-fed creeks. The property is owned by well-known Tamworth district grazier Rodger Grant who listed the property with a $5.2 million price tag in February. While the price is undisclosed, it’s believed to have sold for around the asking price. Mr Meares said Prestwick has seen significant development in recent times with the focus on allowing management to be more efficient and livestock to enjoy well pastured country with ample shade and water. Mr Meares said with the extended dry conditions, there has been an increased focus on good quality high rainfall country. He said the owners of Prestwick have managed the extended dry conditions of the New England extremely well. 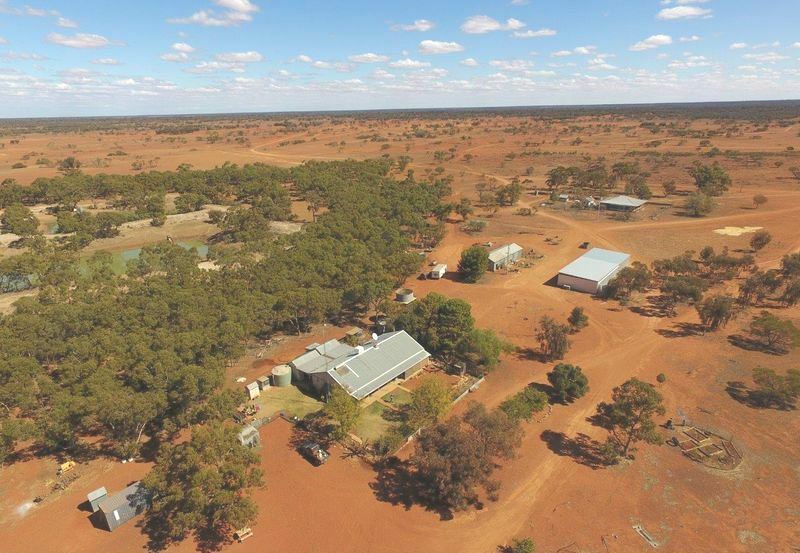 A near neighbour has paid $4.525m ($164/ha) at auction for the western NSW leasehold Rosewood, 117km south of Wilcannia. Marty Deacon from Elders Mildura, Wentworth and Robinvale said despite the dry conditions, Rosewood attracted strong enquiry from South Australia, Victoria and NSW. “Rosewood is a quality property. It is a manageable size and the country is responsive. It is ideally suited to a mixture of sheep and cattle. While it’s a really strong sheep block, cattle can be run in good seasons,” he said. The 27,581ha pastoral holding was carved off Teryawynia, originally settled in the 1870s by Englishman Thomas Galloway. The country comprises red loam soils with medic coverage, spear grass, natural herbages, crows foot, blue bush, copper burr and cannon ball. It is timbered by neila, mulga, pine, oak, cabbage bush and mallee. Stock water comes from 15 earth tanks, numerous watering holes and a bore. The property is currently carrying between 1000 and 1500 breeding ewes, however in a normal season Rosewood conservatively runs 5000 Dorpers and musters 1500 feral goats a year. Rosewood has been owned for more than decade by Joe and Sylvie Galloway who have decided to retire. A near neighbour has paid $4.525m ($164/ha) at auction for the western NSW leasehold Rosewood, south of Wilcannia.